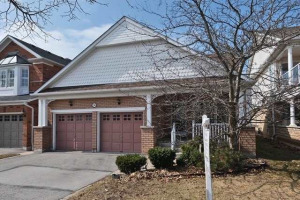 This Fabulously Rare, 3 Bedroom/2 Bath And 2 Car Garage Home In Ajax By The Lake Just Had A Full Interior Reno! 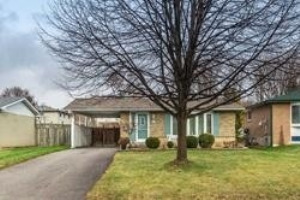 Walls Opened, Sparkling Granite Countertop In Kitchen, High Quality Stainless Steel Appliance With Gas Stove, Finished Basement With Huge Storage, New Bathrooms And So Much More - This Home Really Has It All! Bright And Airy With Fabulous New Features And Waiting For Its Next Lucky Owner. 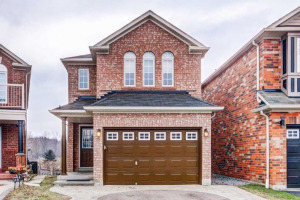 You Will Love Lakeside Living In Ajax! Including: Stainless Steel Gas Stove, Fridge, Built In Dishwasher, Washer, Dryer, Garage Door Openers, Electric Light Fixtures, Central A/C, Gas Burner & Equipment. Full Interior Reno Will Knock Your Socks Off. Absolutely Move In Ready!